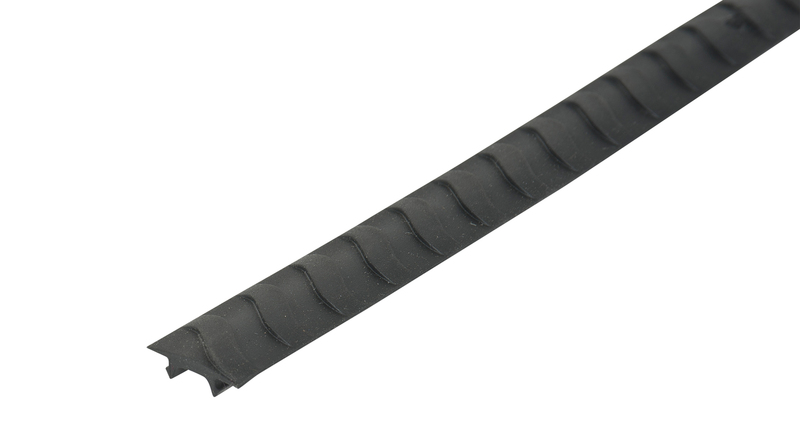 The M626 VGS Vortex Bar Rubber is a 400mm strip sold individually and designed to reduce wind noise as well as giving your roof racks additional padding and styling. 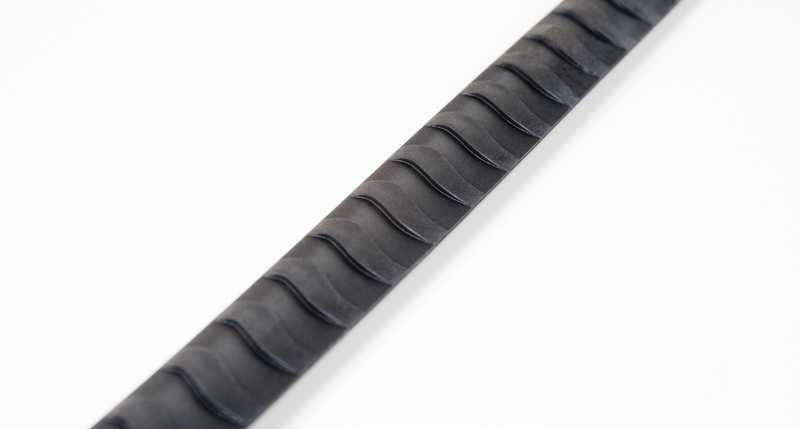 Available in 400mm lengths the strips are sold individually. 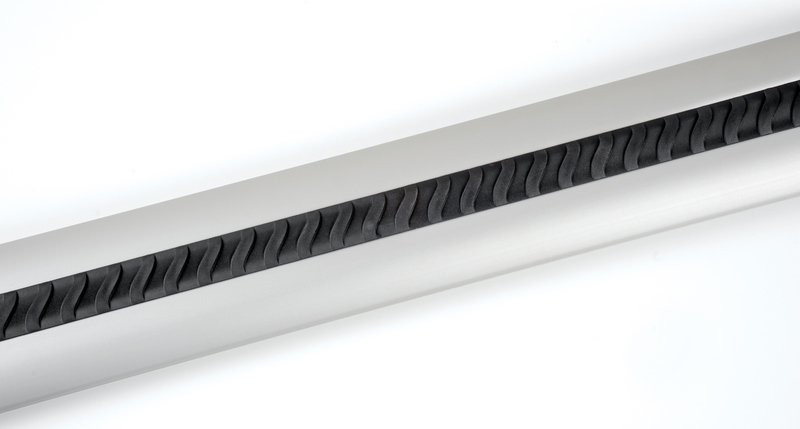 This revolutionary VGS rubber strip is designed to fit into the top of the Rhino-Rack Vortex bar as well as all existing Rhino-Rack Aero bars. 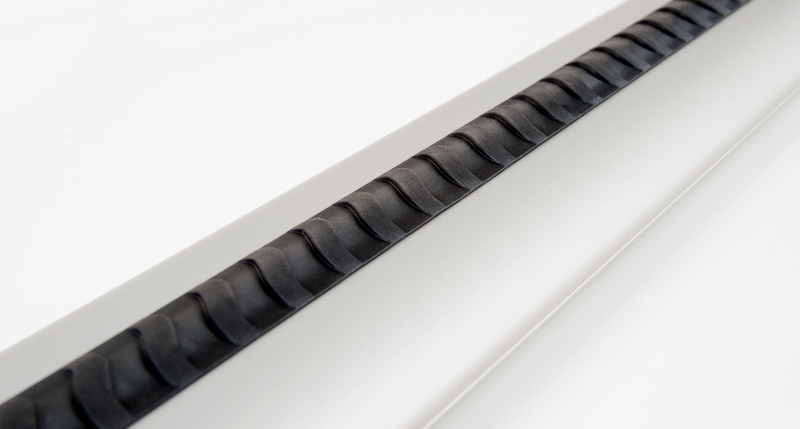 We would love to have your feedback on the Vortex Generating Strip.